A review of 11 well-designed empirical studies of shared parenting in the context of high parental conflict recommends more attention to supporting parenting quality on the part of both parents. 1. Support the quality of parenting of both parents. In high-conflict situations, the worst mental health outcomes for children appear if both parents show little warmth to the child. But if either parent – whether the father or the mother – shows warmth, the child has better mental health outcomes, on average. High parenting quality depends on time with the child. One study showed that two or more overnight stays a week with a warm parent predicts better mental health outcomes. 2. Give parenting quality more weight than conflict. The evidence suggests, tentatively, that shared parenting in relation to persistent conflict over many years can lead to poor outcomes, though the studies yield inconsistent results – some find poorer outcomes, some do not; some show worse outcomes for boys, and some for girls; some studies look just at contact with the father, others look at joint physical custody (over 30% of the time with the second parent). 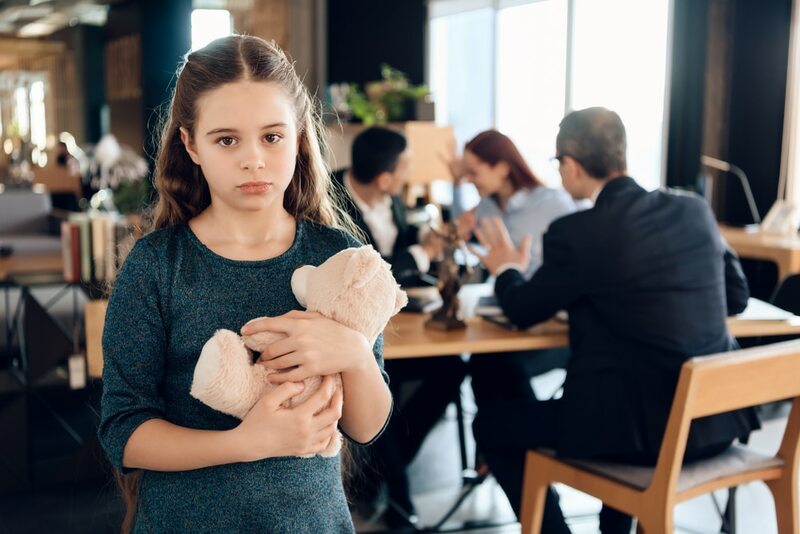 The problem for family law is that it is difficult to predict at the time of divorce whether high conflict will persist: high conflict is present in about 50% of cases around the time of separation, but falls to 25% in the following years. 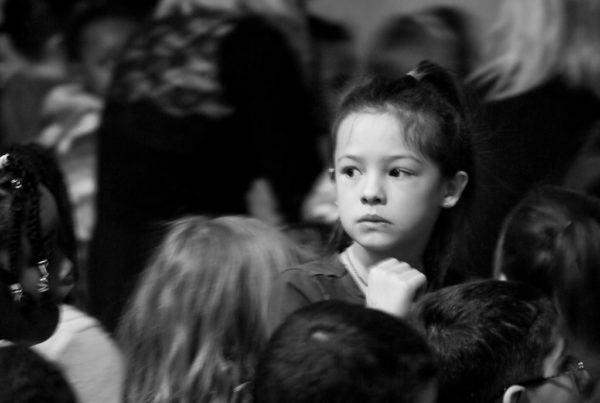 The researchers recommend focusing on measures that might reduce children’s exposure to conflict, for example, during transitions between parents. In this research, high conflict does not include domestic violence, where emotional and physical abuse is used as a weapon. On the issue of parenting quality, a limitation in some research is a gender stereotypical difference in how it is measured: for mothers, the measure is usually warmth, communication and effective discipline; for fathers, the measure is often just time and involvement. The debate revolves around two hypotheses, differentiated by two different assessments of fatherhood. The conflict hypothesis posits that conflict and parenting time interact, such that greater amounts of father parenting time are beneficial when conflict is low, but harmful when conflict is high. The theory holds that in high-conflict families, more time with the father (but not the mother) creates more opportunities for children to be exposed to conflict, and this leads to poorer outcomes. In this hypothesis, care by mothers and fathers is different in nature. The benefits hypothesis posits that in high-conflict as well as low-conflict divorces, more time with the father should predict better child adjustment because it increases the potential benefit of the support the father provides. A variant of the benefits hypothesis is that, to understand the relation between parenting time and child adjustment, the quality of parenting needs to be considered, such that children in high-conflict families benefit from shared parenting only when they receive high-quality parenting. In this hypothesis, care by mothers and fathers is equivalent. The researchers agree that the evidence is inconclusive, but that with greater sharing of care now the norm, more evidence is likely to arise in the years ahead.